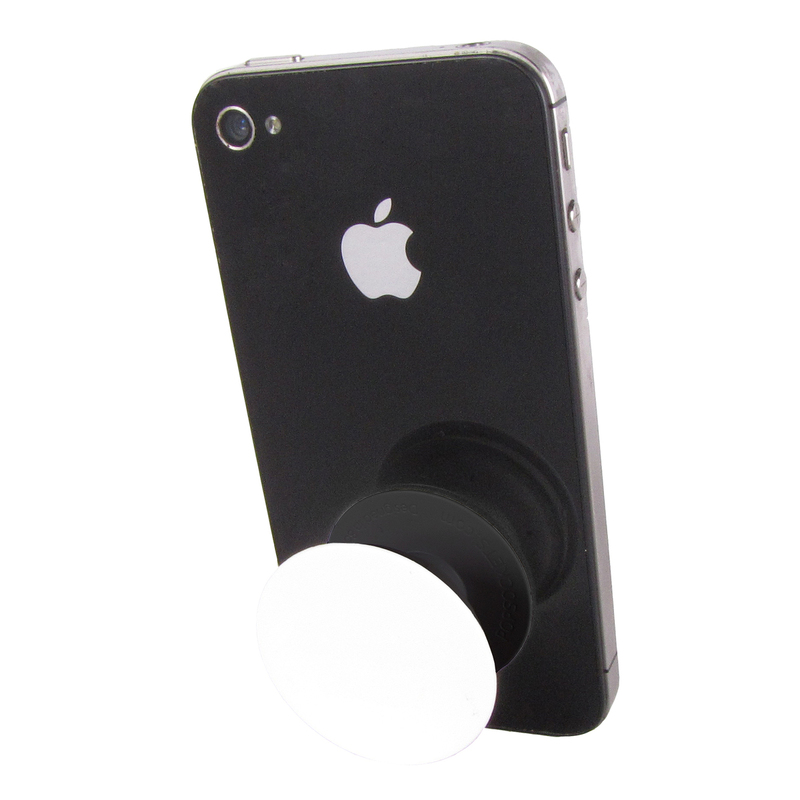 A PopSockets® sticks flat to the back of your phone, tablet or case with its rinsible, repositionable gel. 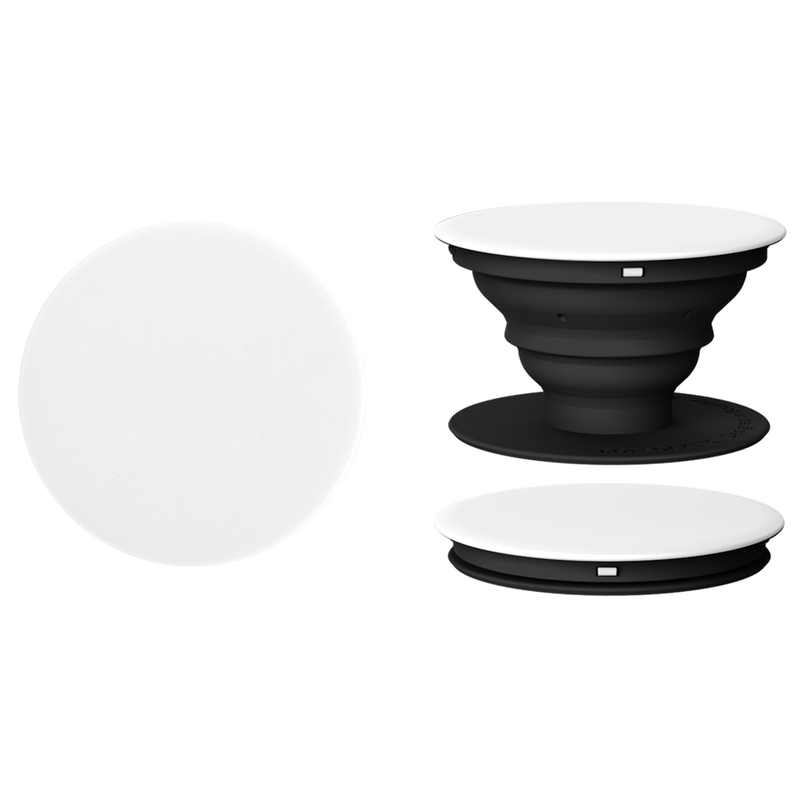 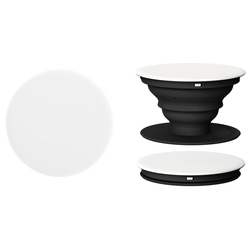 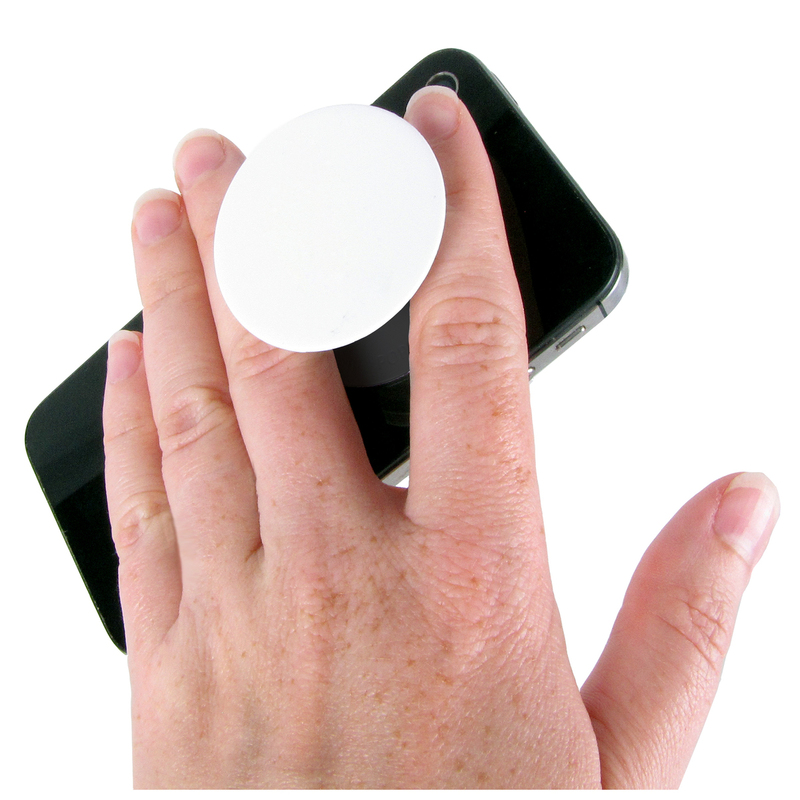 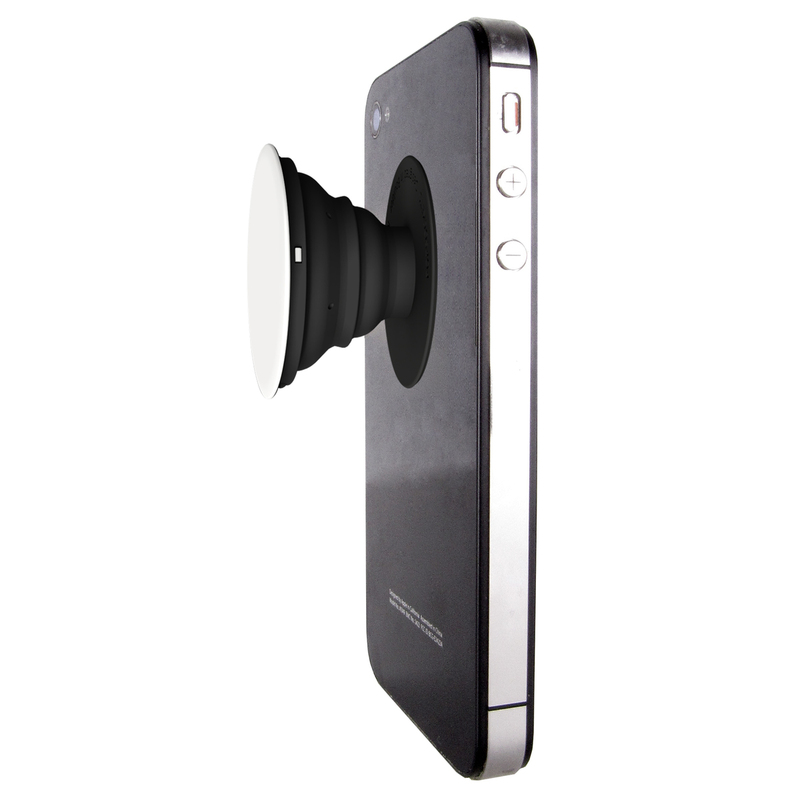 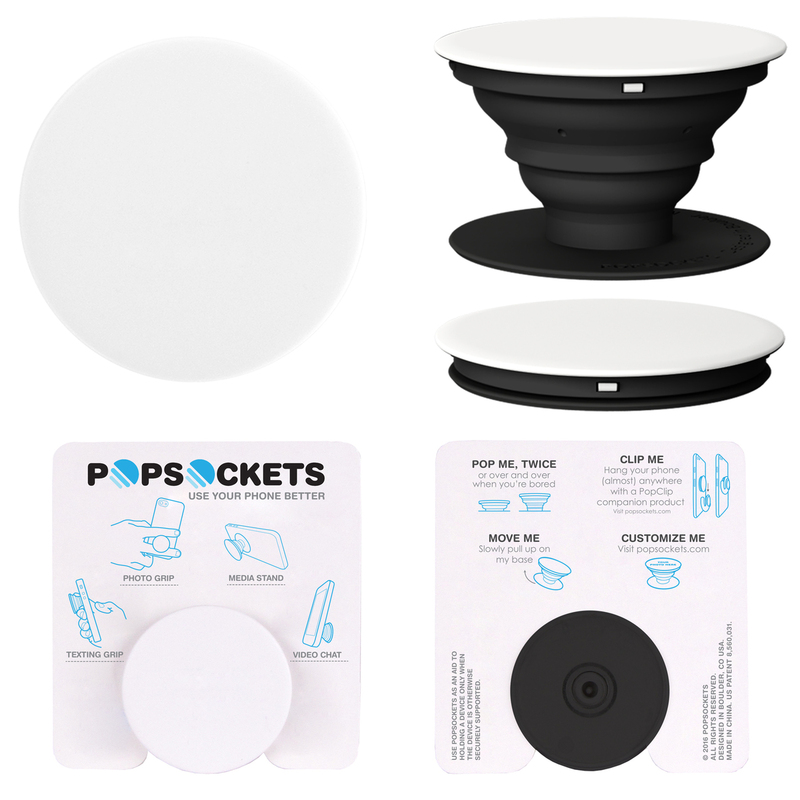 Once extended, the PopSockets® becomes a media stand for your device, a photo or texting grip, or lower it for a video chat. 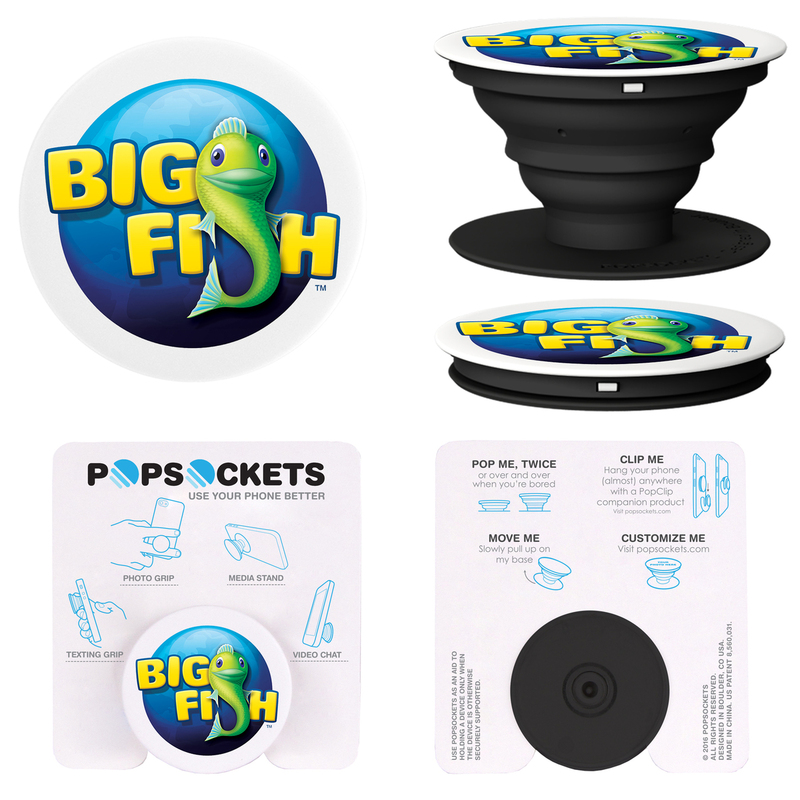 The possibilities are endless with PopSockets®, and with full color imprinting, so are the imprint possibilities. 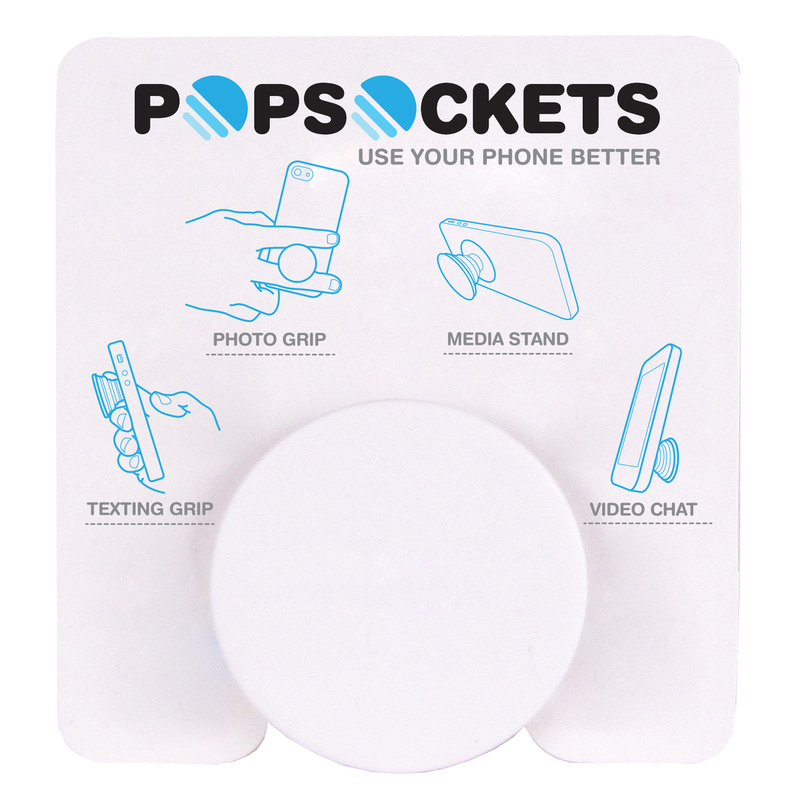 The back of anyone's phone is prime real estate for any promotion, and the best part is that PopSockets® can be used on almost any brand of phone or phone case. 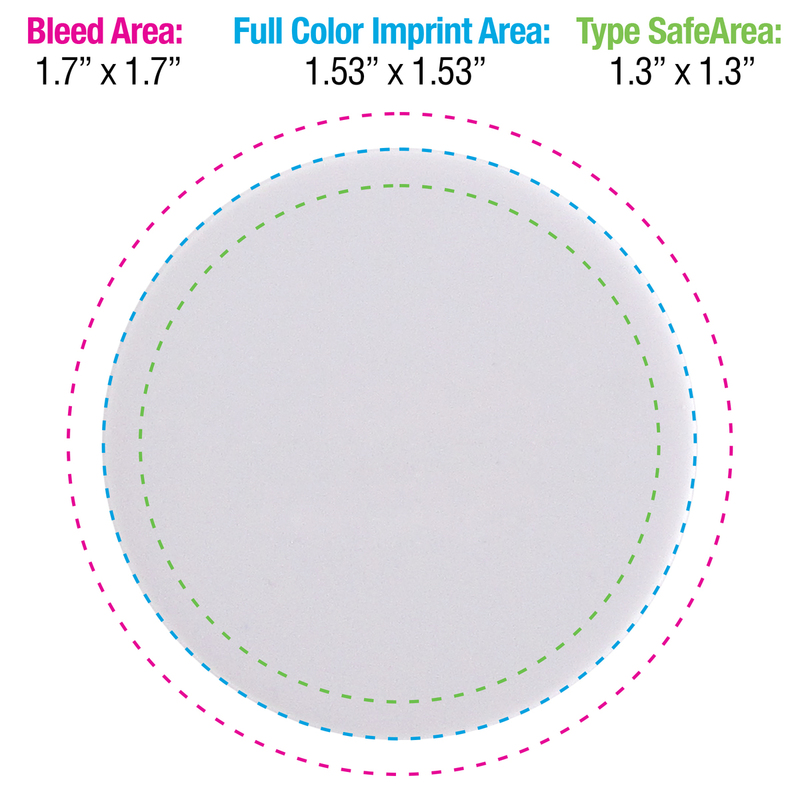 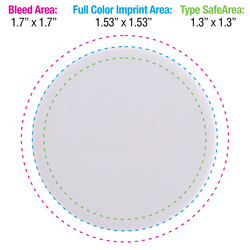 1.53" x 1.53" x 0.9"
Decoration method: Screen printed, full-color process. 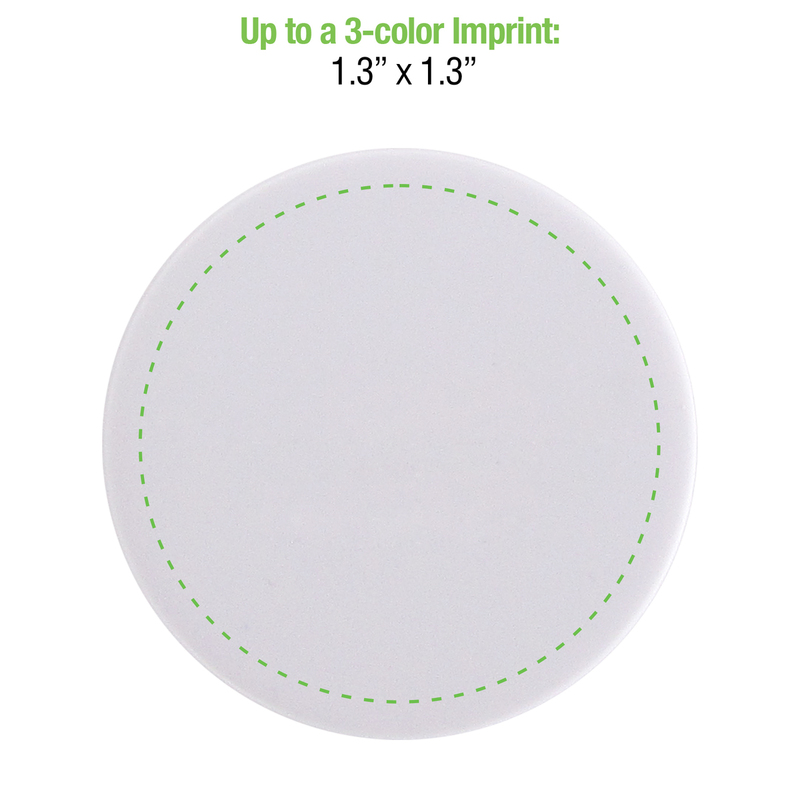 Standard production time: 5 days. 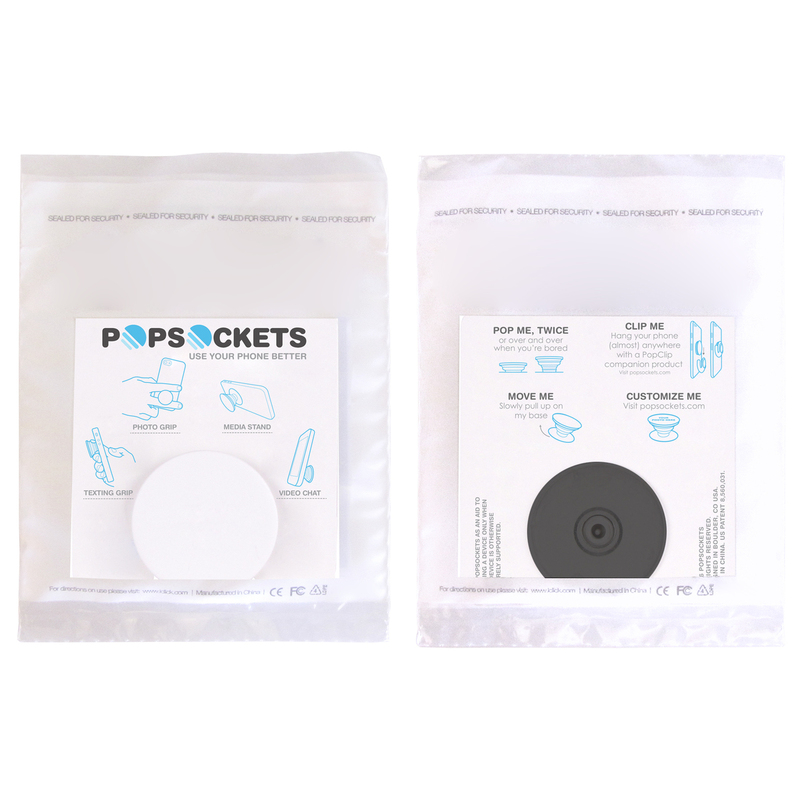 Packaging detail: Insert Card w/ Directions & Recycled Packaging.